Share the post "finger thing"
love these! 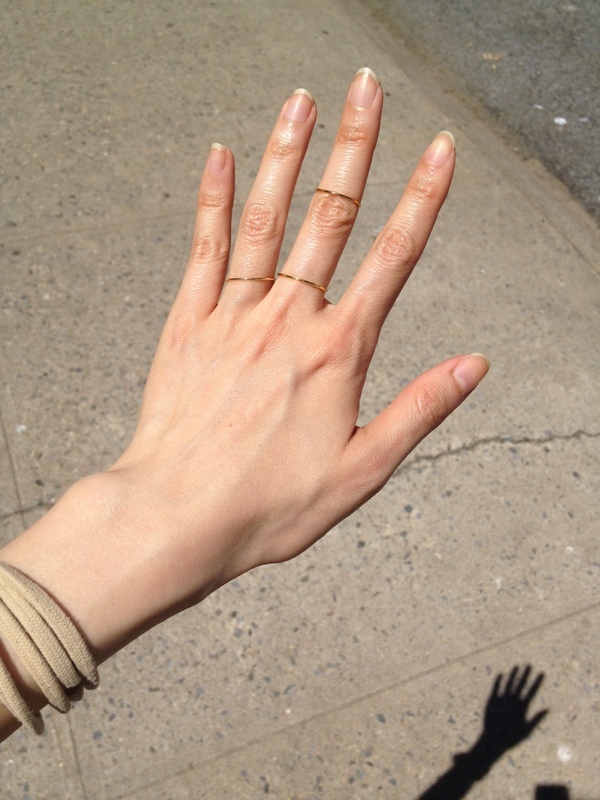 i want a fore-finger ring really bad! I do the same. Suggested find a smaller ring to be a fore-ring, would do!